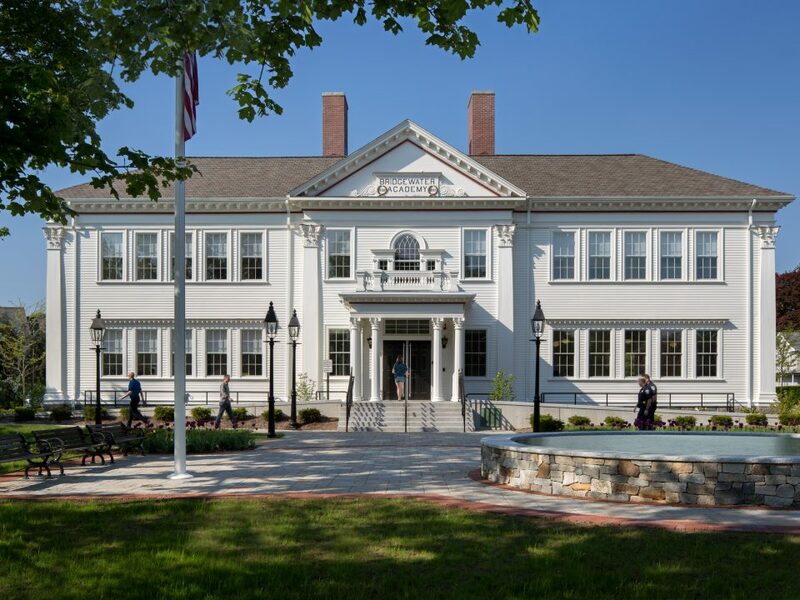 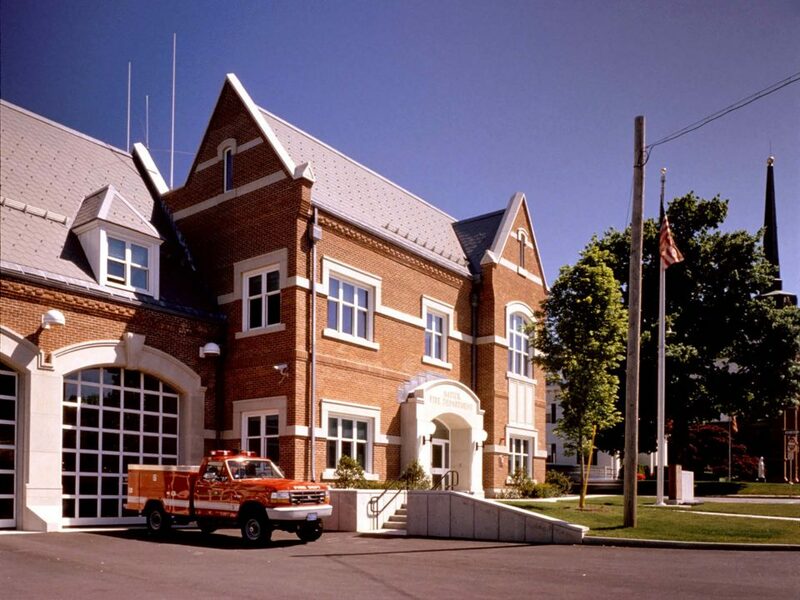 Located across the street from the new Police Fire Station and Morse Public Library, also designed by Tappe Architects, the new Natick Town Hall provides the town with hearing rooms and municipal offices. 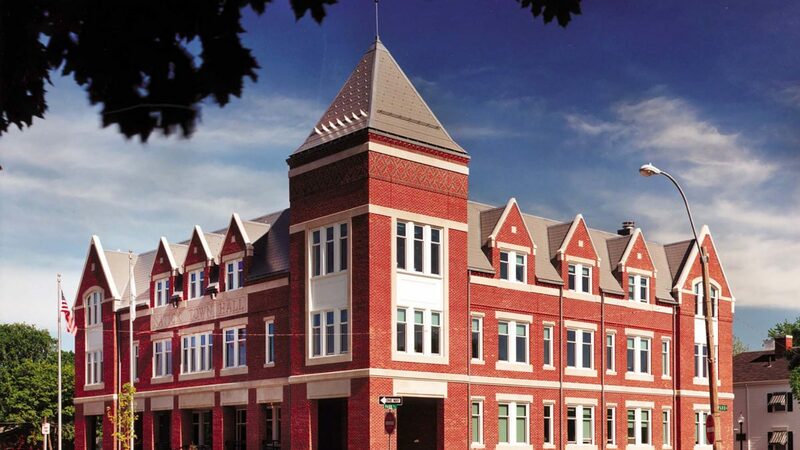 All three projects are the result of a master plan for the downtown area completed by Tappe Architects. 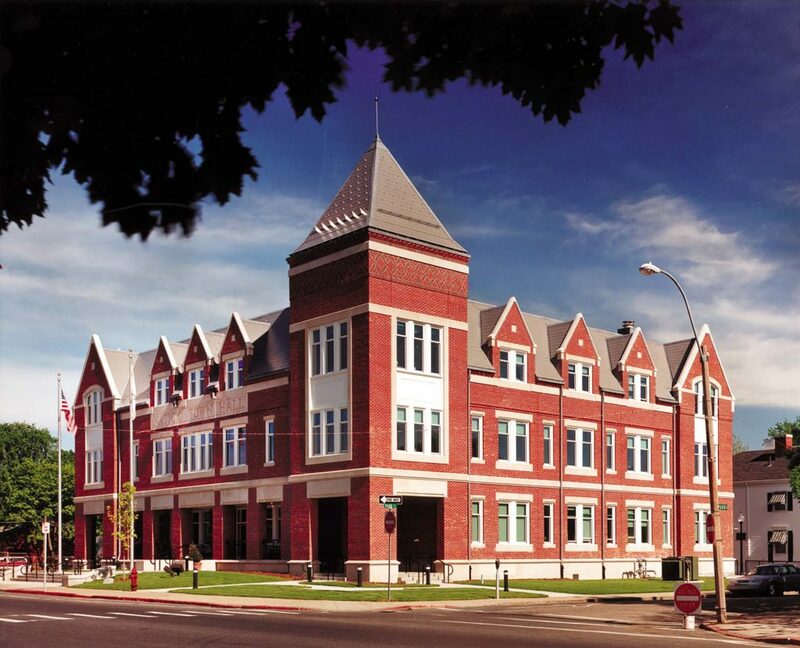 These facilities are unified by a consistent exterior expression that reinterprets the architectural heritage of the community and creates a unified downtown that embodies the town's commitment to its public institutions.